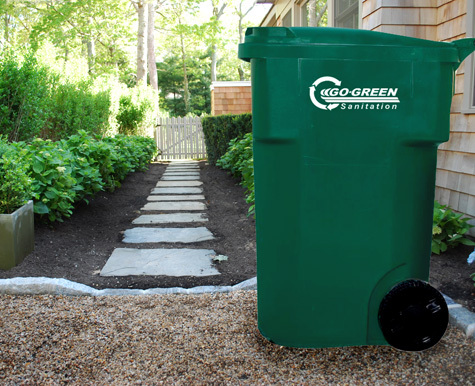 Go Green Sanitation is dedicated to providing our customers with the most convenient, reliable and affordable refuse removal service available. 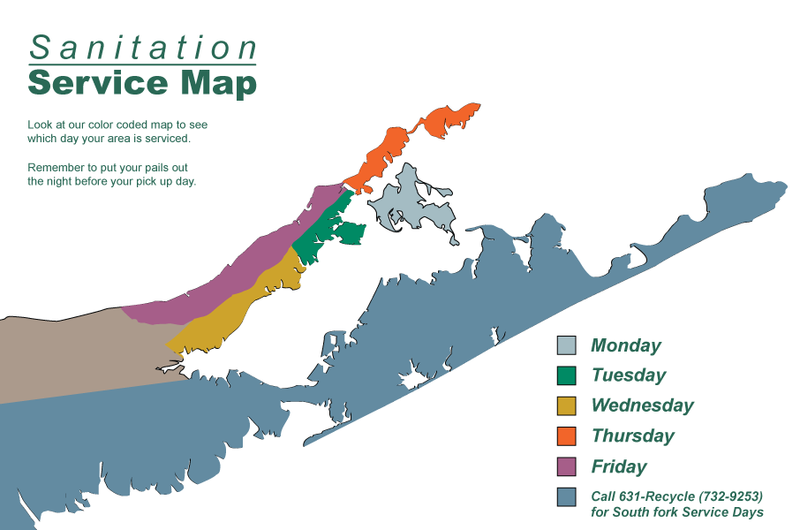 From Laurel to Orient Point and Remsenburg to Montauk our dedicated friendly staff is always available to assist you with all of your recycling needs. Our residential customers receive their first month service free and a free 96 gallon tip cart on wheels that keeps trash in and animals out. All of our waste is transported to a DEC regulated facility where it is sorted, processed and recycled to the highest standards. Sign up today and start saving now! 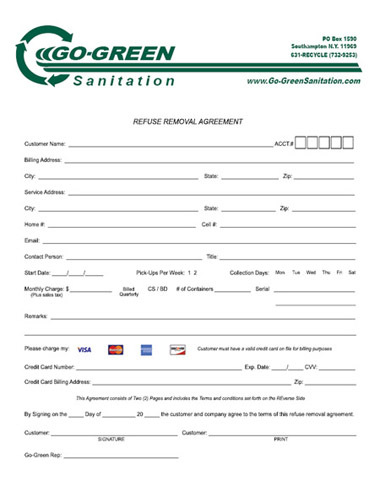 Go Green Sanitation. Click here to sign up now! 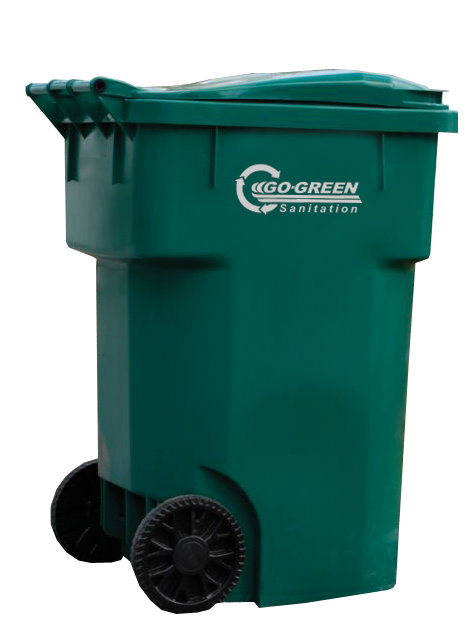 Go Green Sanitation provides all customers with a free 96 gallon tip cart for as long as they use our service. Our carts are three times the size of average pails. Made with a durable plastic that keeps trash in animals out. These pails will last a life time. Go Green without getting your hands dirty. 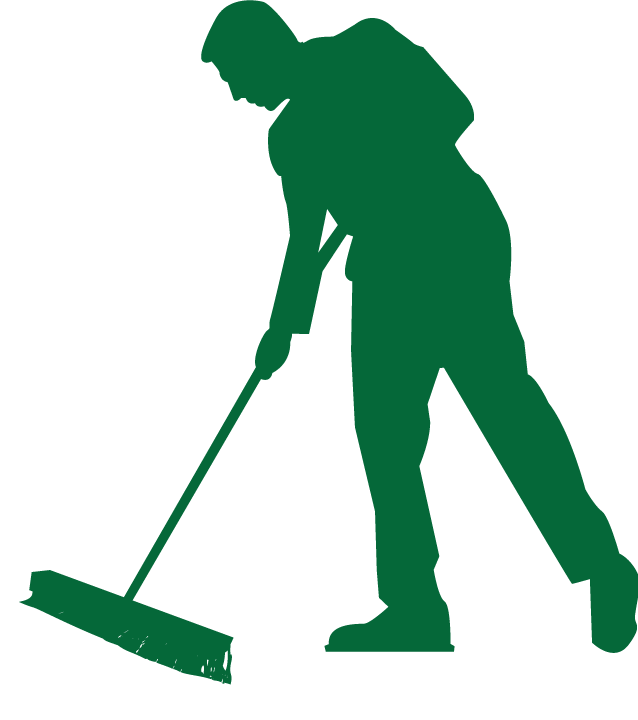 Take advantage of our in house team of professionals to help cleanup your basement, garage, shed, etc.. You point and we load. Our speedy and reliable staff will arrive and remove your debris on time and efficiently. 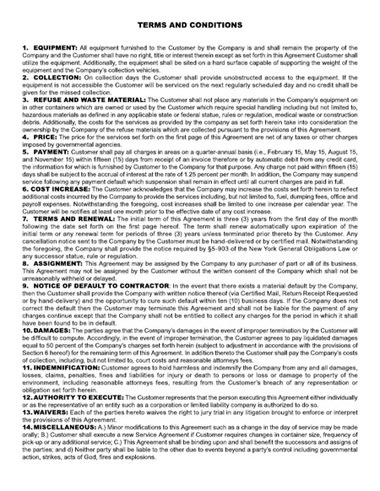 Call today to schedule your cleanup. Don't worry about putting your pail by the curb, sign up for our backdoor service and we will automatically pick up the pail from wherever you keep it. supply additional 96 gallon tip carts to fit your needs.